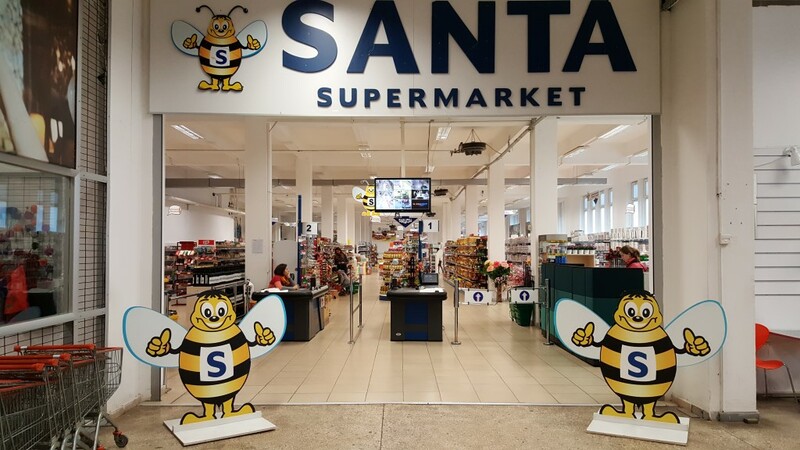 Santa is a food and non-food market offering best quality products with reasonable prices. You can find the needs of your house and kitchen on our shelves. The largest store of Santa is located in Khelvachauri. Besides corners are established in Brendi stores.